SALZBRENNER STAGETEC MEDIAGROUP technology has dazzled spectators at many major sporting events. In Sochi, it will be going for gold once again in many disciplines. 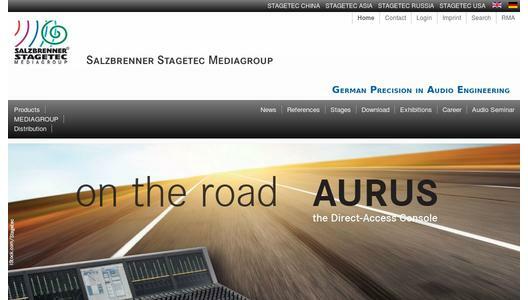 "As in 2012 our technology will be supporting the sound reinforcement and especially the TV broadcasting of this major international event, as on many previous occasions", explains Stephan Salzbrenner, one of the Managing Directors of the SALZBRENNER STAGETEC MEDIAGROUP. "The demand for high-quality mixing equipment and reliable audio networks is so high that we have sent a number of additional components to Sochi to extend the existing set-up temporarily." The list of installations ranges from several of the newly constructed stadiums to the outside broadcast vehicles of participating television stations to major installations for Swiss broadcaster SRG SSR. - Two STAGETEC AURATUS series mixing consoles, each equipped with six NEXUS Base Devices and used for TV sound. - Another AURATUS with a NEXUS Base Device deals with sound reinforcement in the stadium. 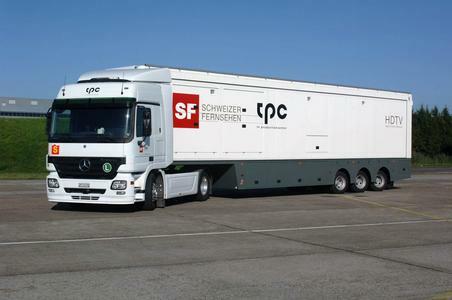 - Three big outdoor broadcast vehicles from Switzerland are available to produce clean feeds for the classic alpine skiing disciplines. The vehicles have sound control rooms equipped with STAGETEC's large AURUS mixing consoles and extensive NEXUS audio networks. 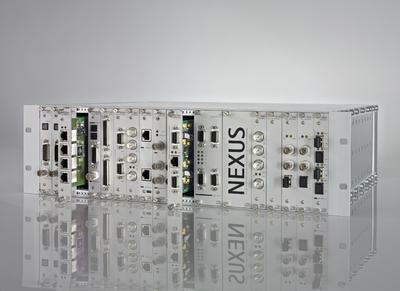 - NEXUS networks on the slopes transmit the microphone and talk-back signals to the production control rooms. - Two STAGETEC CRESCENDO series mixing consoles with NEXUS audio networks are in place in two additional sound production areas for transmission of the snowboarding and freestyle skiing disciplines for Swiss SRF. comprising an oratis R4000 router with oratis MF4 matrix frames, numerous oratis COM3 commentary terminals and additional oratis Desk16 intercom subscriber units. - Two STAGETEC CRESCENDO series mixing consoles including NEXUS audio networks in the stadium and Media Centre. - Two STAGETEC AURATUS series mixing consoles including a NEXUS audio network for the stadium sound reinforcement system and TV audio from the stadium. - The Swiss SRG SSR National Broadcast Centre, NBC, supplies all Swiss programmes and serves as the main control centre for all the signals that tpc produces for all disciplines. - The Swiss NBC control room uses NEXUS STAR and NEXUS for audio. - Two STAGETEC CRESCENDO series mixing consoles and their NEXUS audio networks are used in the SRG SSR sound control rooms at the NBC. 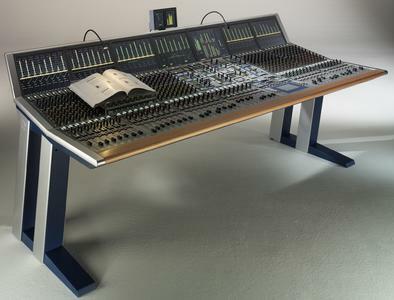 - The two SRG SSR sound production areas in the Swiss House and the Swiss NBC are interconnected via NEXUS.